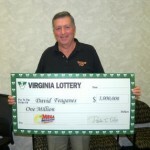 The Mega Millions U.S drew its winning numbers on October 7th, 2011. 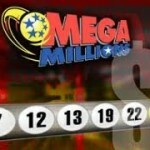 The Friday Mega Millions winning numbers are 5 15 19 23 38 and the Mega ball number is 19. The Mega plier number was also revealed to be 4. The cash prize for the grand jackpot is a whooping $ 12 million. Unfortunately, no one as of yet has claimed to possess the winning lottery ticket. 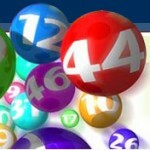 The odds of all 6 lottery numbers matching are very low and this week’s lottery draw saw no winner at all. 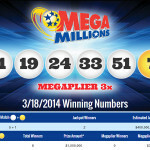 On the other hand, there is good news that the Mega Millions drawing has witnessed three lucky players who have matched the first five numbers of the lottery ticket. This means that all three will be entitled to a cash prize of $ 250,000. The three winners hail from different states: one of them is from Texas, another from Michigan and the third is from Virginia. These results can be seen on the Mega Millions U.S website. The three second prize winners must claim their prize within a year from the announcement made. It is not surprising that no one hit the jackpot on Friday. 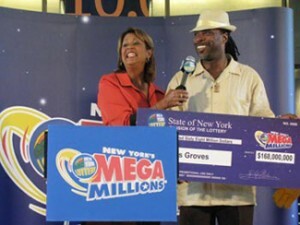 The grand prize of the Mega Millions U.S that has not been claimed will roll over to next week. The next week’s jackpot is expected to be $ 22 million. 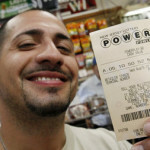 This multi state Mega Millions U.S will see a high number of sales of lottery tickets for the next drawing on Tuesday.